Creates HDR photos and tone maps them in a single step. Is there a better alternative to HDRtist? Is HDRtist really the best app in Image Editing category? Will HDRtist work good on macOS 10.13.4? 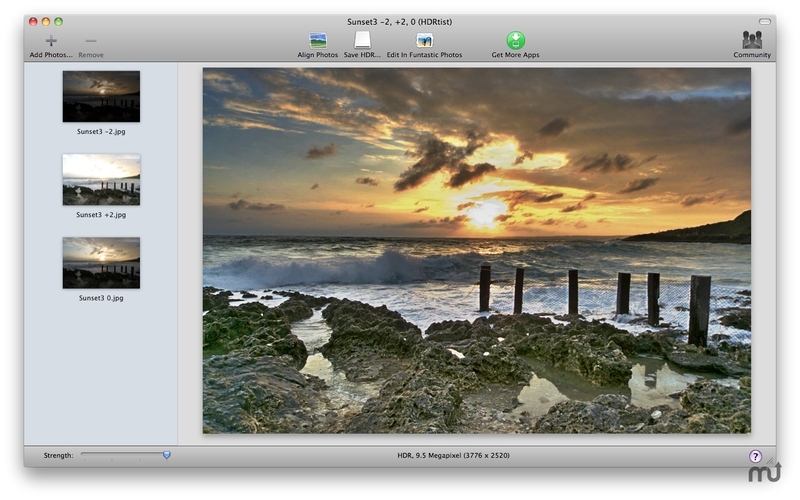 HDRtist is easy to use HDR software, that creates HDR photos and tone maps them in a single step. An intuitive design makes it simple to choose from our 4 different tone mapping techniques. Even if you're not into HDR photography, HDRtist is a great tool to have for dramatizing dull photos, livening dark photos and boosting sunsets! We've included some HDR tutorials to help you get started with the amazing world of HDR photography.